A unique puzzle game that sees you dropped in the middle of a room with no doors! using wit and logic, you ust escape the room and use various clues to find the ‘exit’. 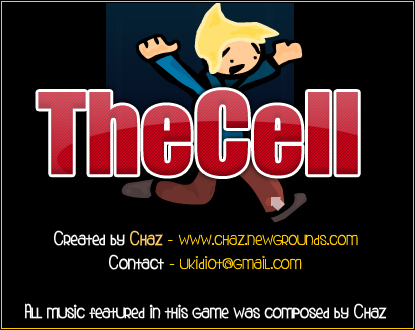 All the music was created for the game by myself, specifically for this project. Beta tested and debugged to destruction! Can you handle a pick-up truck parking game? Prove your skills as a professional driver as you embark on this awesome parking challenge of a big truck. This game features forty-five unique levels, nine achievements and an interesting storyline complete with voiceover. How many baskets can you get before the time runs out? You can even change the difficulty so if you are new to the game knock it down a put of two and go up as you get better at the shots..Use the mouse to grab, aim and shoot the ball. Use your mouse to choose your favorite items and dress up this cute puppy!